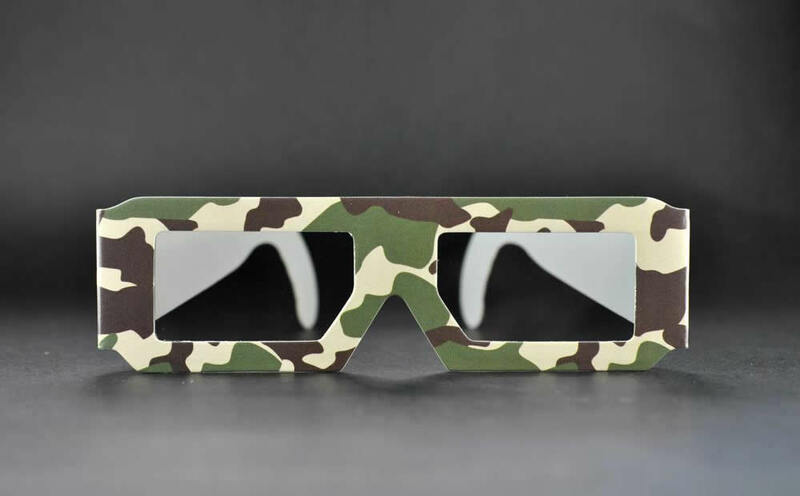 f you’re looking for custom 3D polarised glasses which are compatible with RealD or Master Image systems then we have the solution for you. 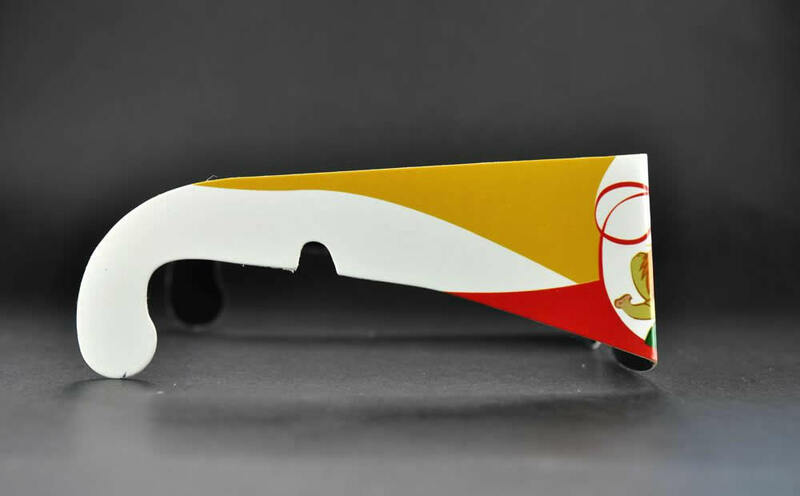 Customisable in both colour and shape, our custom 3D polarised glasses are the perfect accompaniment to your event. 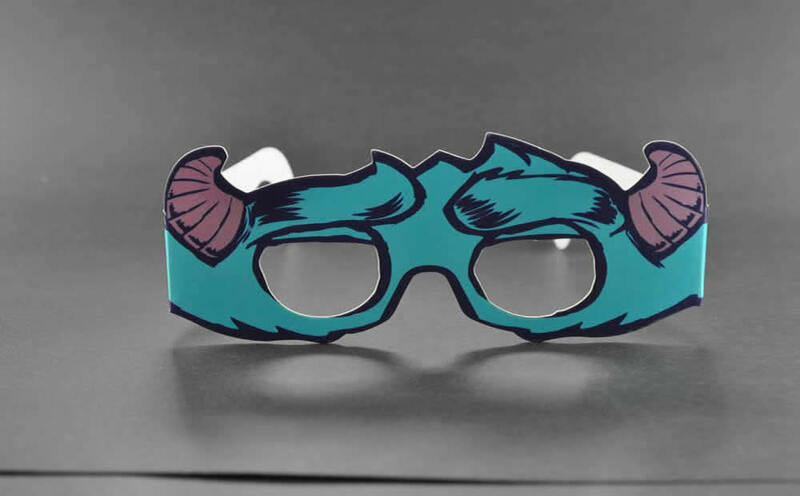 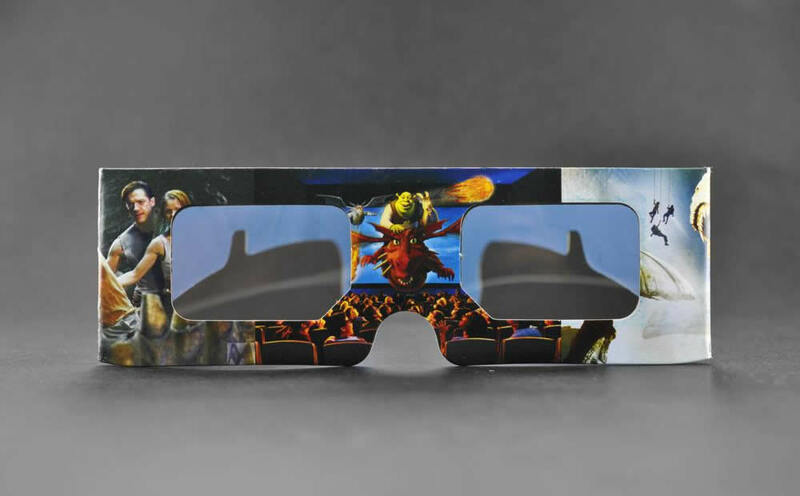 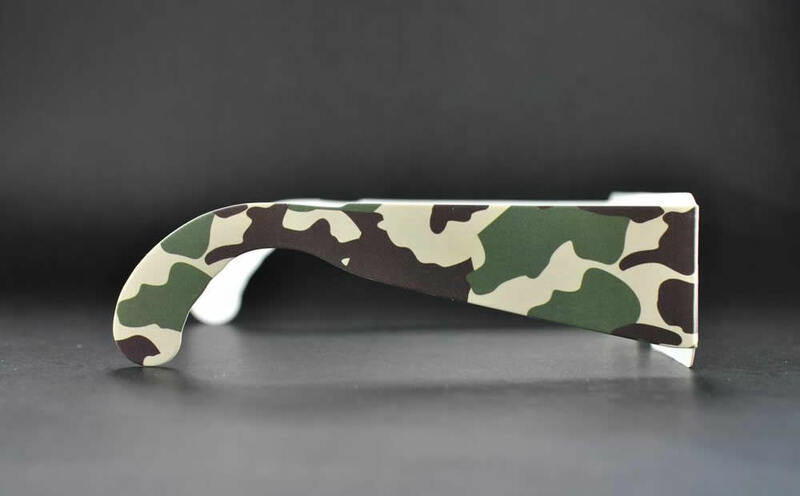 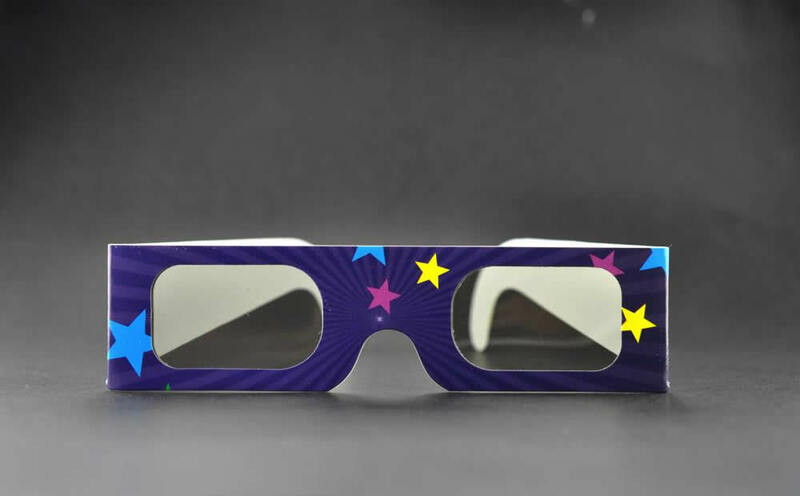 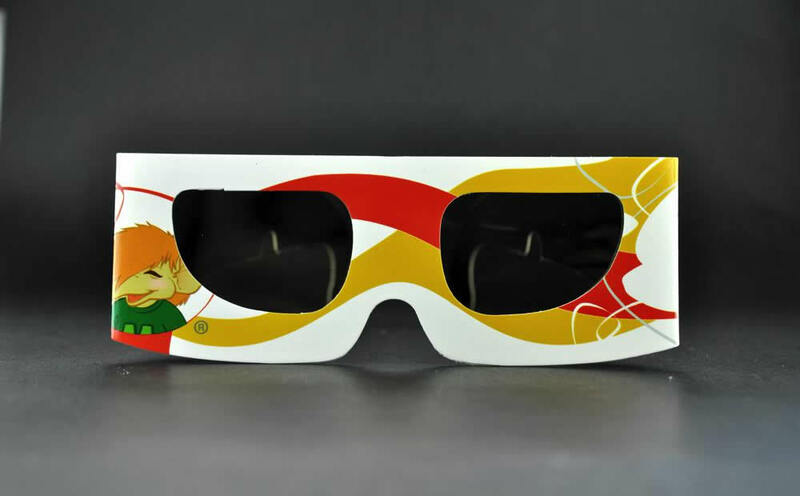 As well as being able to offer our custom 3D polarised glasses in a range of colours, we can also customise the shape of your frames, so if you want something shaped like a dinosaur, a car, a monster or something else, we can help. 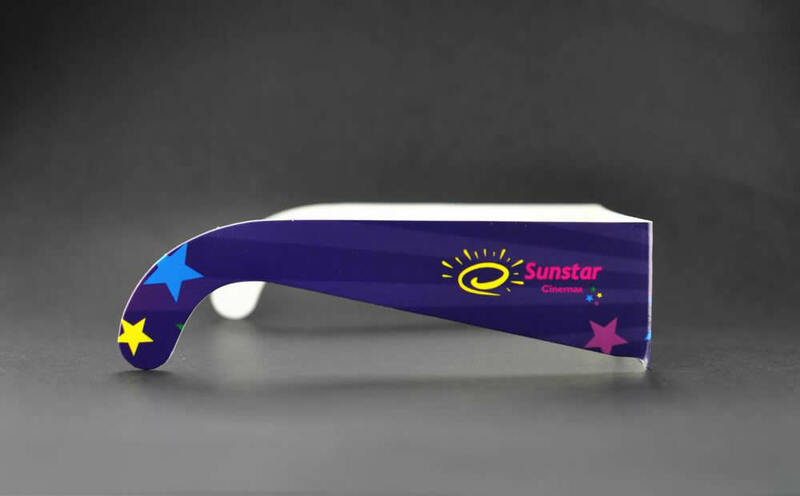 Custom 3D polarised glasses are also available in a range of patterns, colours or your own design incorporating an image or logo to compliment your needs. 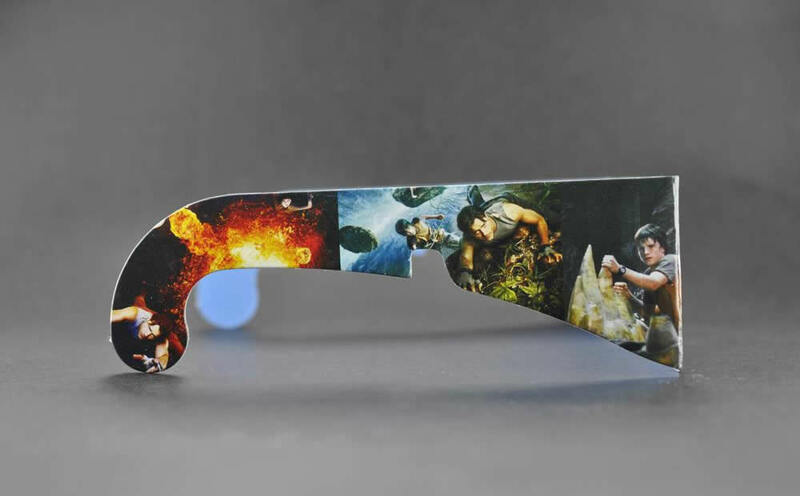 Get in touch if you’d like to talk to us about the wide variety of options available when ordering our custom 3D polarised glasses.